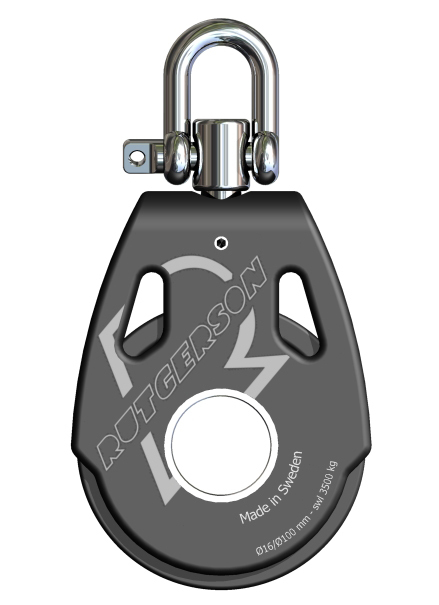 Our popular ROC Block range is now available in two different sizes, 80 mm and 100 mm. 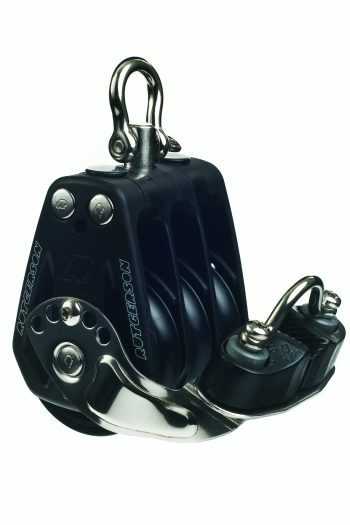 Both with same innovative roller bearing system, which allows the block not only to be extremely strong and durable, but also more price-competitive than any other equivalent block on the market. 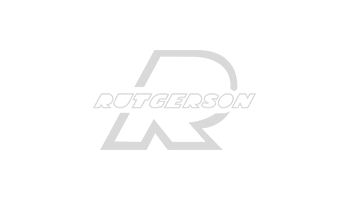 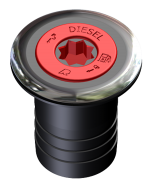 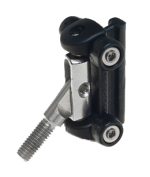 The main reason for this is the unique roller bearing design which eliminates the need for extra side bearings. 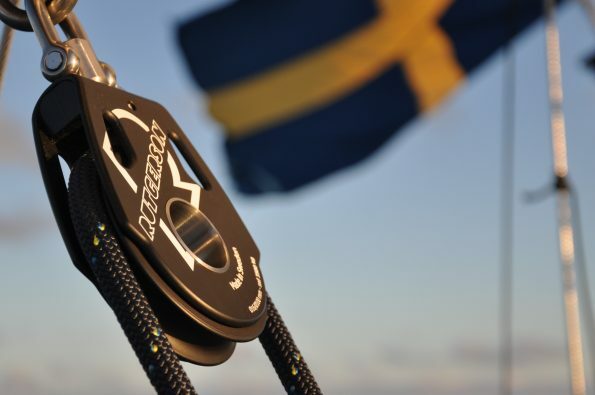 Like all our other products the ROC Blocks are designed and produced in our factory in Marstrand, Sweden. 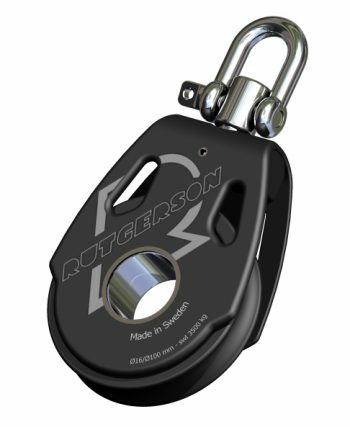 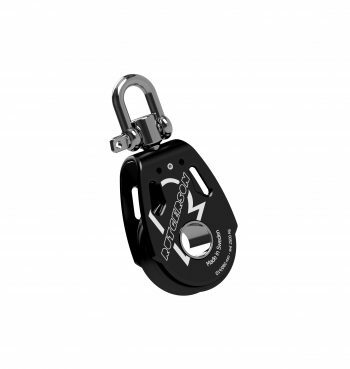 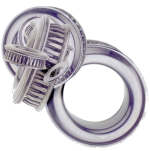 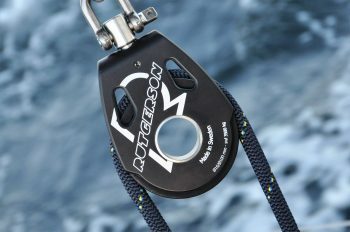 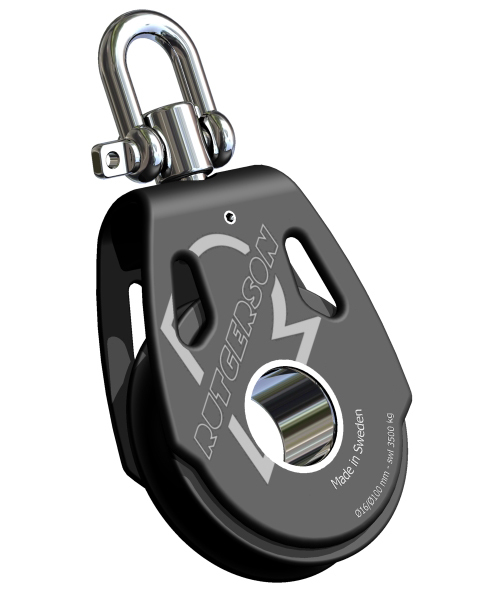 The sides and the sheaves are made out of high strength aluminum anodized in black, and come with a forged shackle in stainless steel. 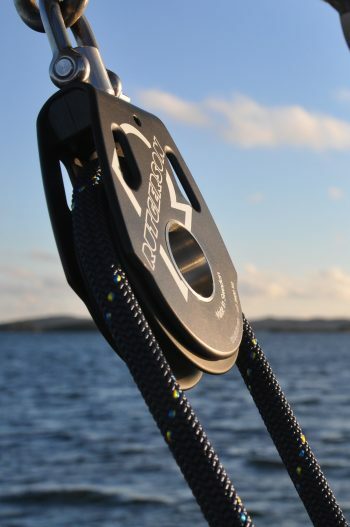 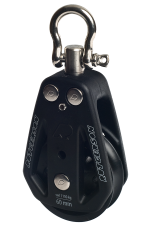 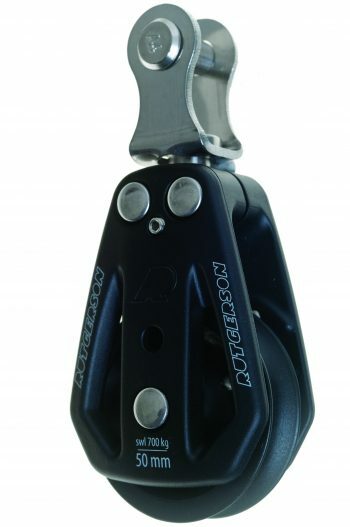 The ROC Block is also available in a unique ball joint stand up version, and has a variety of accessories which makes it very flexible and useful onboard.